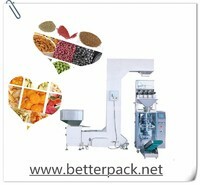 Smart X Range color sorters specially designed for food grains,cereals, varieties. Double side view High-resolution high-speed CCDScanner camera detects subtle color up to 0.2mm. 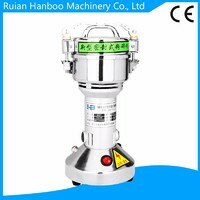 High-speed signalprocessing software and processors, high-speed ejector valves and highprecision nozzles give minimum product loss in maximum through outputspending less amount of compressed air. 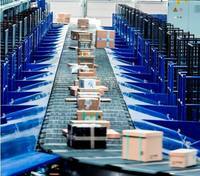 Multiple product handlingability, easy changeover between products, Automatic background colorchanging according to product, 4-point suction duct for dust collectionare some of the unique features of smart-X range color sorters. 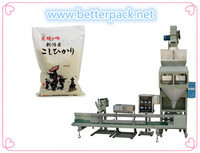 color sorting machines: Smart jett model color sorter for rice mills from mark. 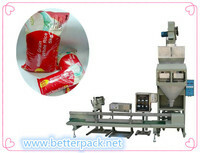 Package: As per customer requirements. 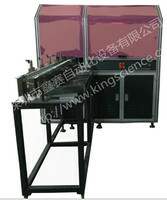 Come From Shenzhen King Science Automation Equipment Co., Ltd.